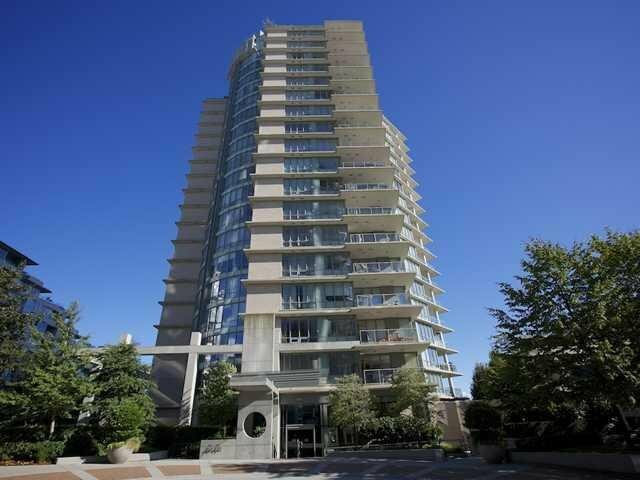 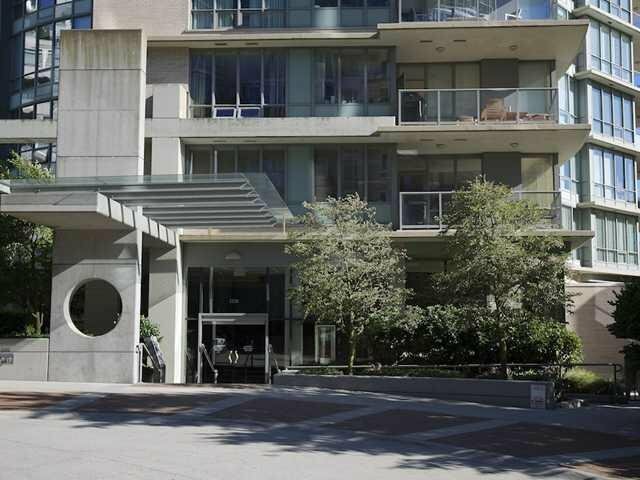 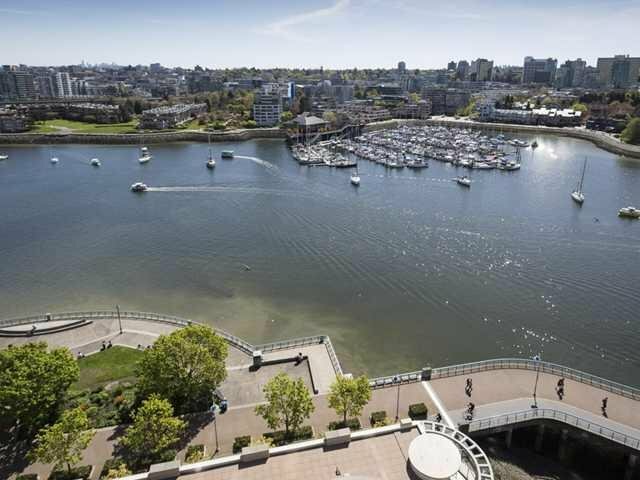 1603 - 1328 Marinaside Crescent, Vancouver - SOLD | Matt Pozer - Oakwyn Realty Ltd. 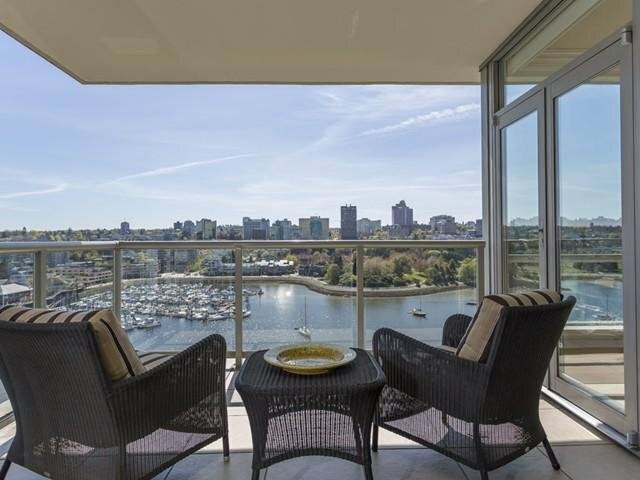 WATERFRONT 3 bedroom, 3.5 baths plus family room presents 2436 SF of impressive SOUTHEAST living space with PANORAMIC VIEWS of False Creek. 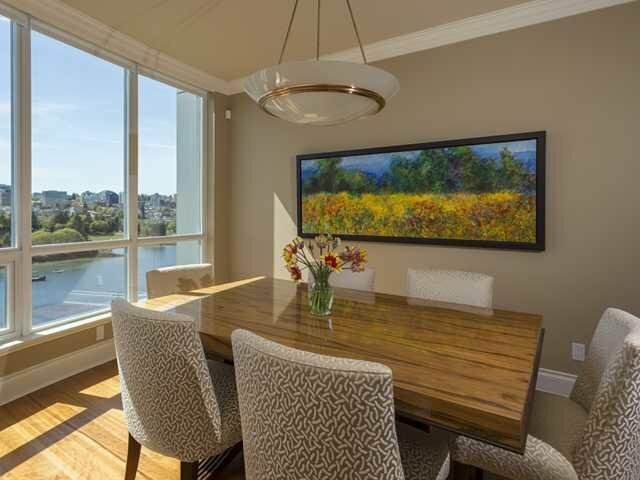 Upscale designer improvements make this meticulously detailed home far from original. 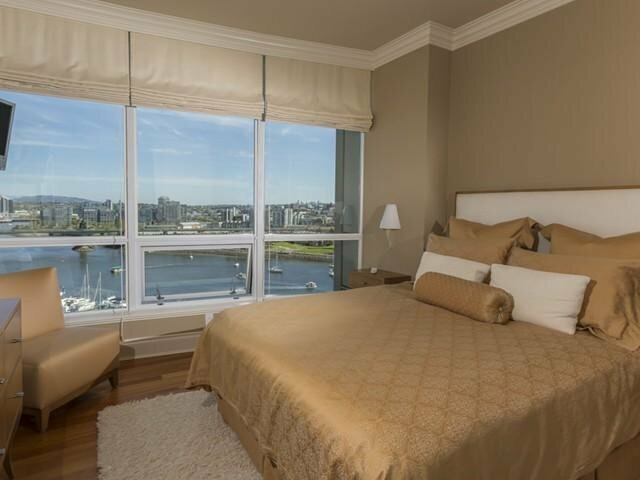 Quality & lux ury prevail from the beautiful hardwood floors to the master suite with superb wardrobe. 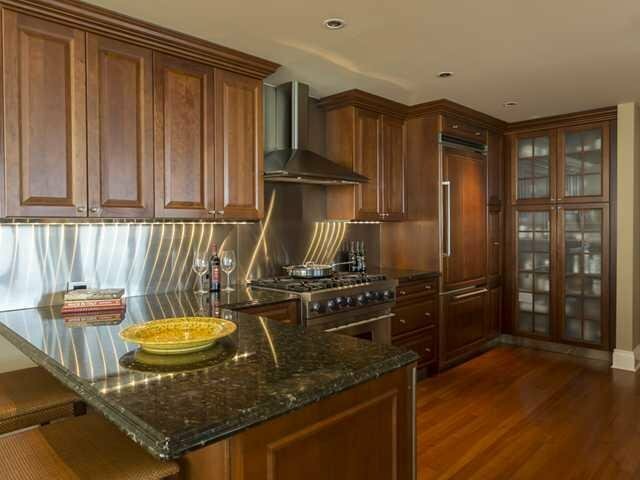 Gourmet kitchen is equipped with Ultraline appliances & 6 burner gas stove. 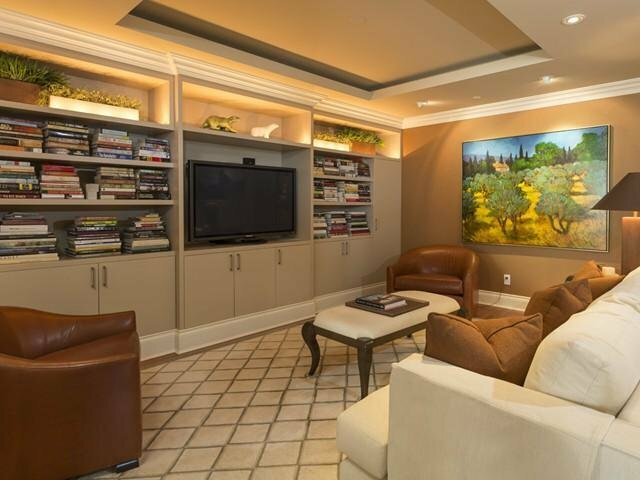 The family room features built-in media wall. 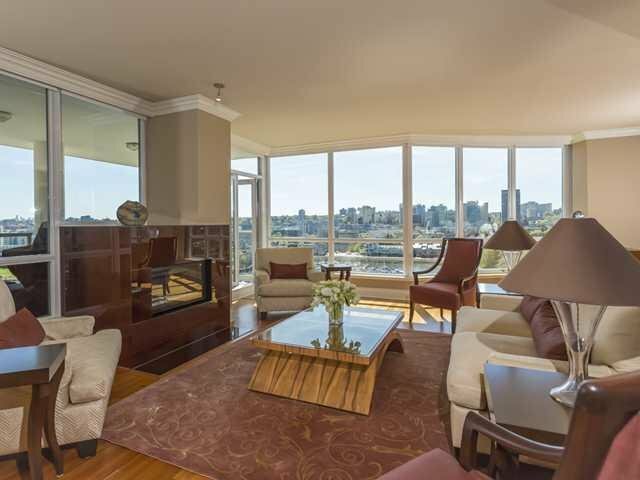 Spacious 185 SF terrace provides dual gas lines. 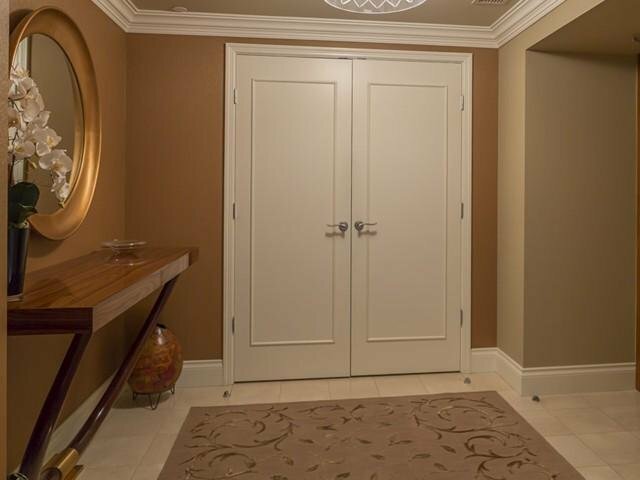 2 CAR GARAGE with wall of California closets, private STORAGE ROOM organized for sports equipment plus a separate LOCKER ROOM. 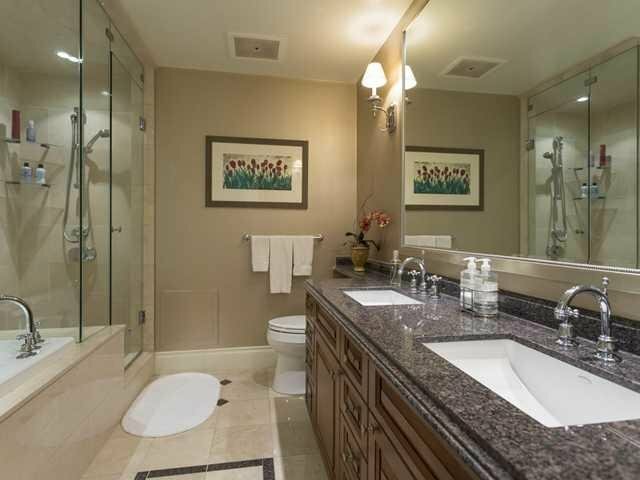 Appreciate 24/7 concierge, pool & gym. 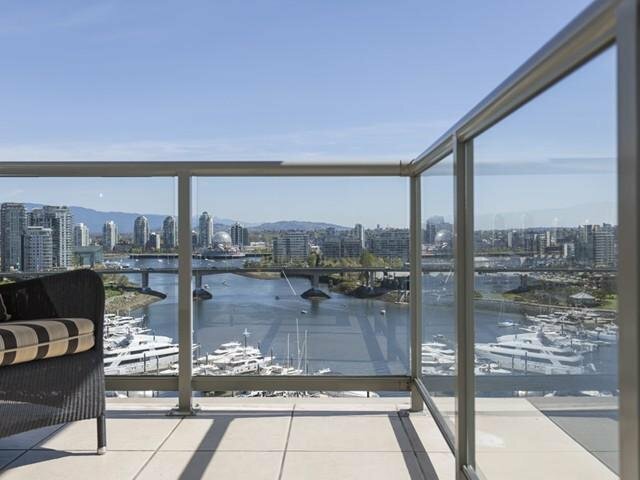 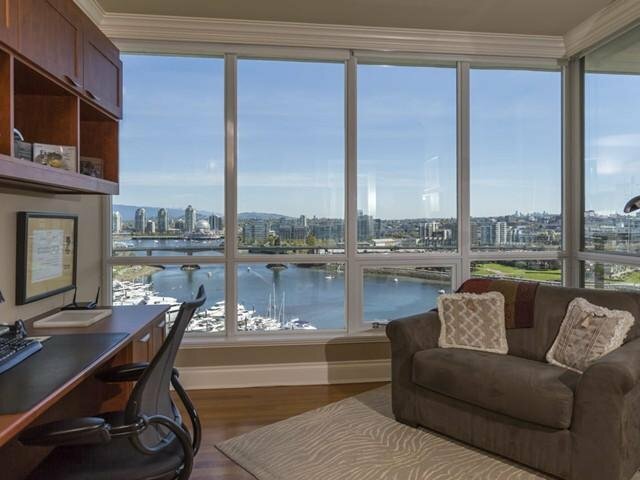 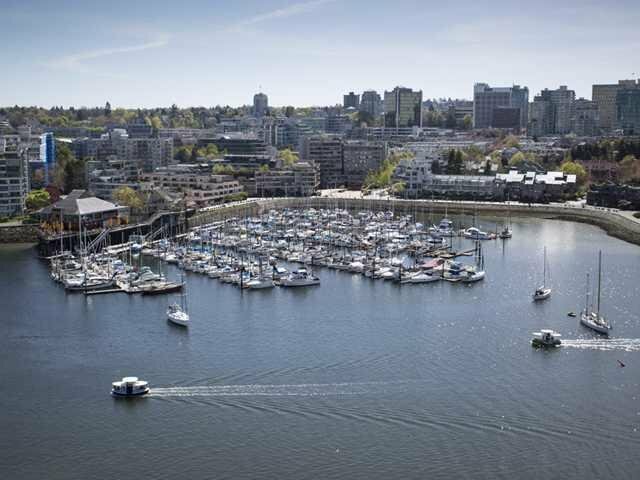 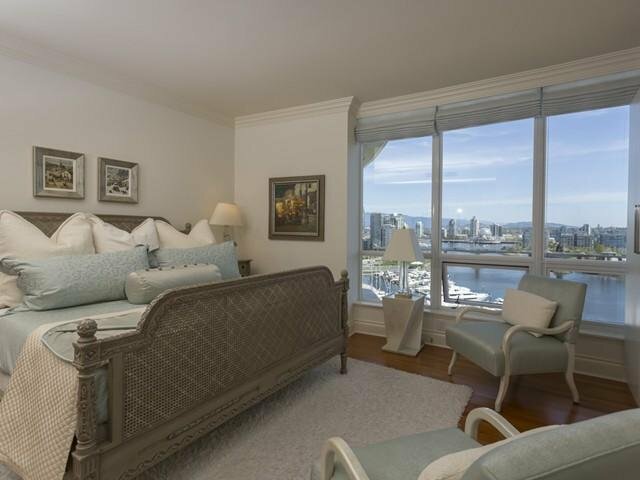 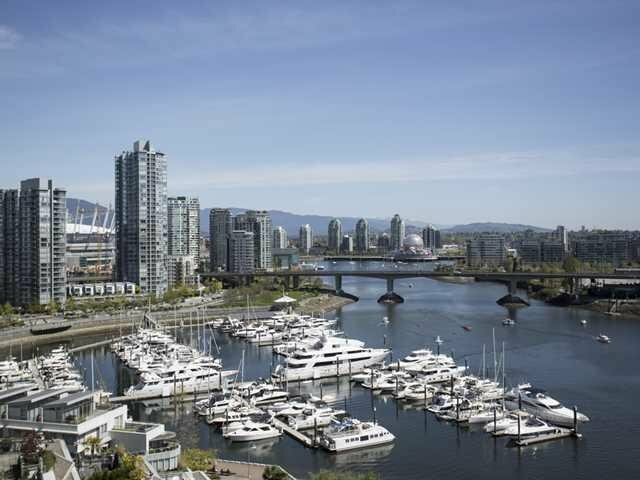 Live without compromise in this enviable location, steps to Yaletown!